Taking data journalism a step further into data visualization adds further responsibility on the news organization. While some journos have been utilizing #akelect for election coverage for some time now, the 2012 elections saw a united effort at tweeting the elections using the hashtag. Maybe Facebook and Twitter aren’t your style. 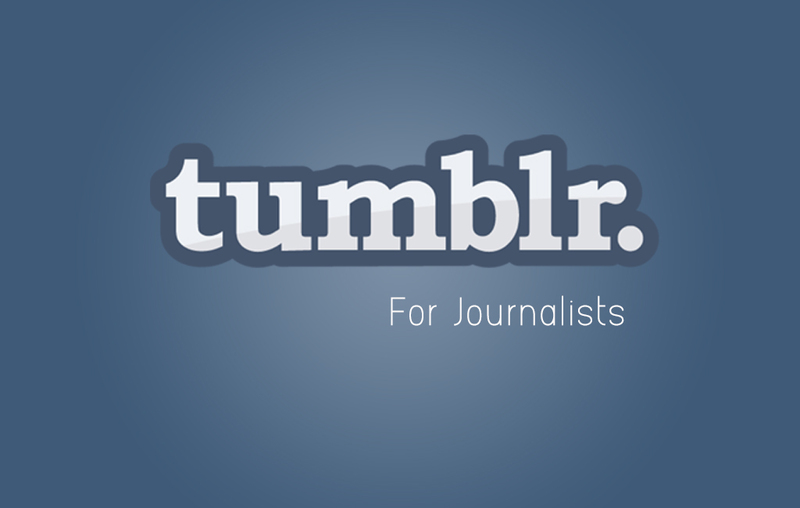 That’s okay because Tumblr is where all the cool kids are hanging these days. 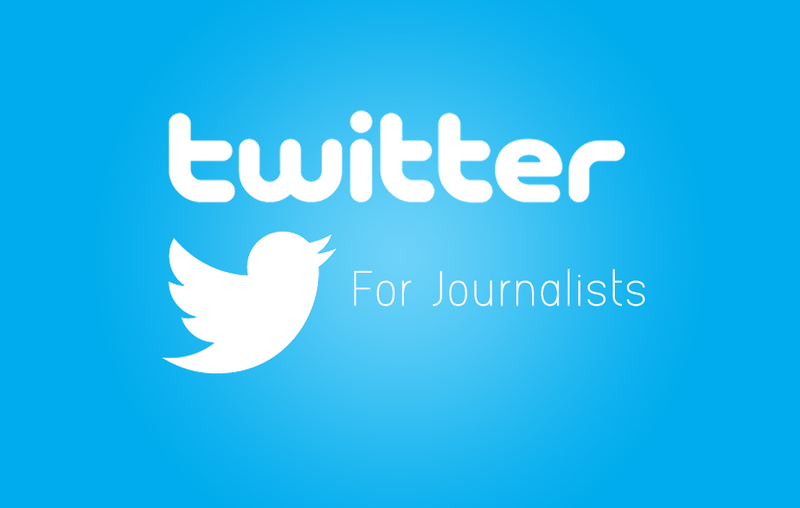 Twitter has become a news wall for many users as it’s the social network that has a lot of journalists on board. 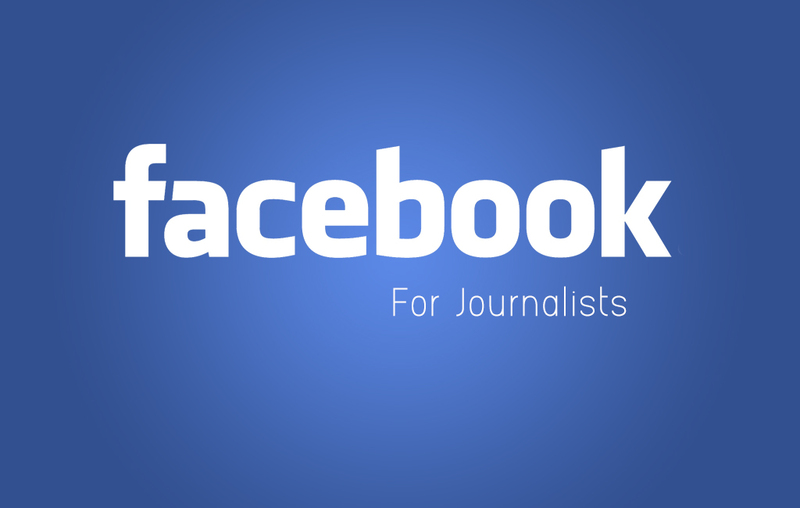 Whether you’re completely new to the social behemoth that is Facebook or you’re a long time user who’s wanting to use it as more than just a repository for vacation photos and keeping touch with friends, this post will cover a few tools and tricks to help you get the most out of Facebook as a journalist. © 2019 Alaska Media Lab. © 2016 Alaska Media Lab.